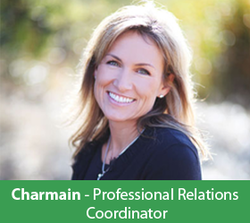 Charmain attends to the relationships we strive to build with the dental community on a professional level. 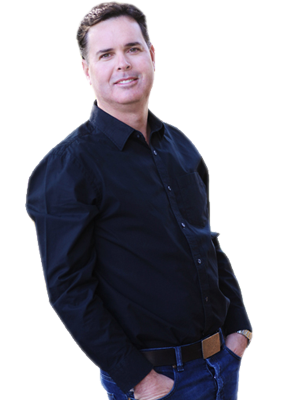 She ensures that we remain connected by establishing and maintaining open and consistent communication with our referring practices and the dentists that Dr. Dunn is in regular correspondence with. Her role is an integral component of our commitment to orthodontic excellence and a comprehensive approach to meeting the dental needs of our patients and their families.